See the world differently through creative learning opportunities. 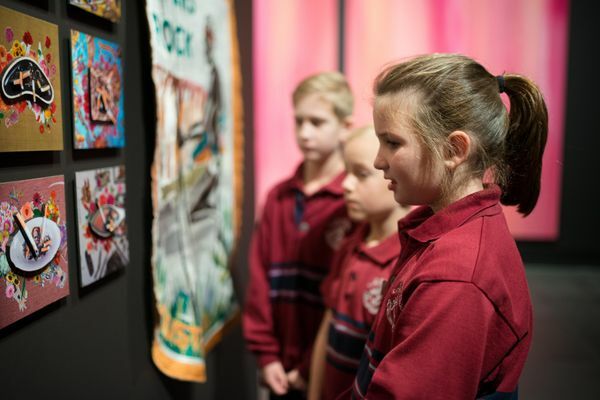 Art can inspire, spark curiosity, engage critical thought and reveal different perspectives on the world around us. 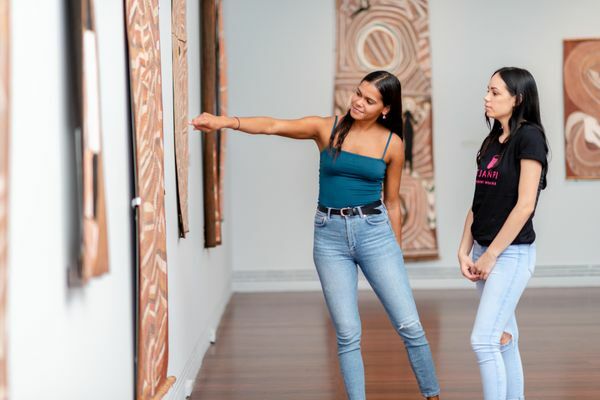 Our learning tours, workshops, programs and study resources encourage experimentation, enable discovery and enhance knowledge and skills for students at all levels. They apply to diverse learning areas, from art and design to science, maths, history, languages and more. Embark on a learning experience beyond the classroom. Professional development opportunities for educators. Help your students get the most out of their visit. 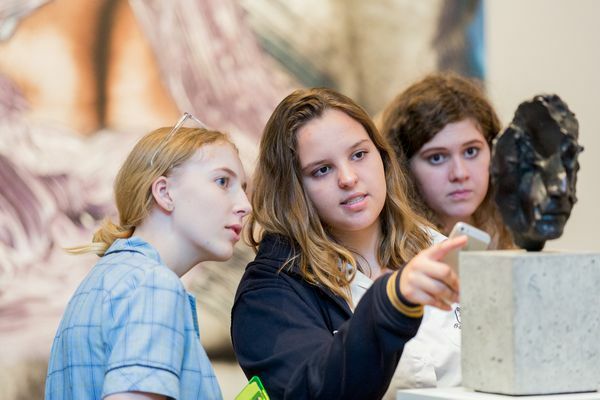 Resources to help students explore, reflect and respond to art. Take learning to a higher level with our unique graduate program.